BYRON Bay resident Lucy Varga headed off to Ladakh, India this week as a volunteer veterinary nurse for Vets Beyond Borders. Vets Beyond Boarders (VBB) is an Australian charity aiming to help improve the lives of animals and humans in developing communities around the world. Throught VBB's VetMatch program, volunteer veterinarians, vet nurses and other animal welfare workers deployed across the globe deliver animal health and community awareness programs where it is desperately needed. Lucy will be away for a month and is volunteerering with another couple from NSW. They will join a VBB team will be working on a collaborative animal welfare program in the town of Leh, in the mountain desert region of Northern India. Leh sits at 3,600ft elevation so Lucy has to watch out for high altitude sickness. 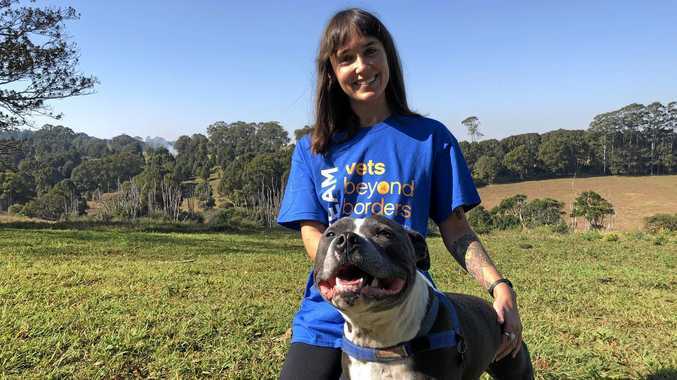 "I have been a vet nurse for nearly eight years and became a VBB volunteer around March this year and this will be my first VBB program,” she said. "I'm expecting to feel very exhausted and emotional during the volunteering program, but its all worth it for the animals who we will be helping. 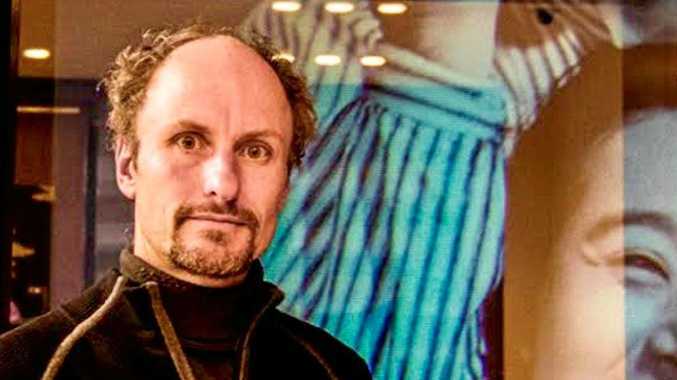 "I'm looking forward to hopefully helping to educate the locals a bit more on aspects of animal welfare, and of course seeing the beautiful sights of Ladakh. "I think everyone should try to take part in a volunteer program at some point in their lives, whether its with animals or for another cause. The program involves working with street dogs- desexing, giving rabies vaccinations and general health care, from a clinic at Changspa on the edge of the Leh town. Partners in the project are the Ladakh Department of Animal Husbandry, Leh Municipality, the Young Drukpa Association, Fondation Brigitte Bardot and Vets Beyond Borders.